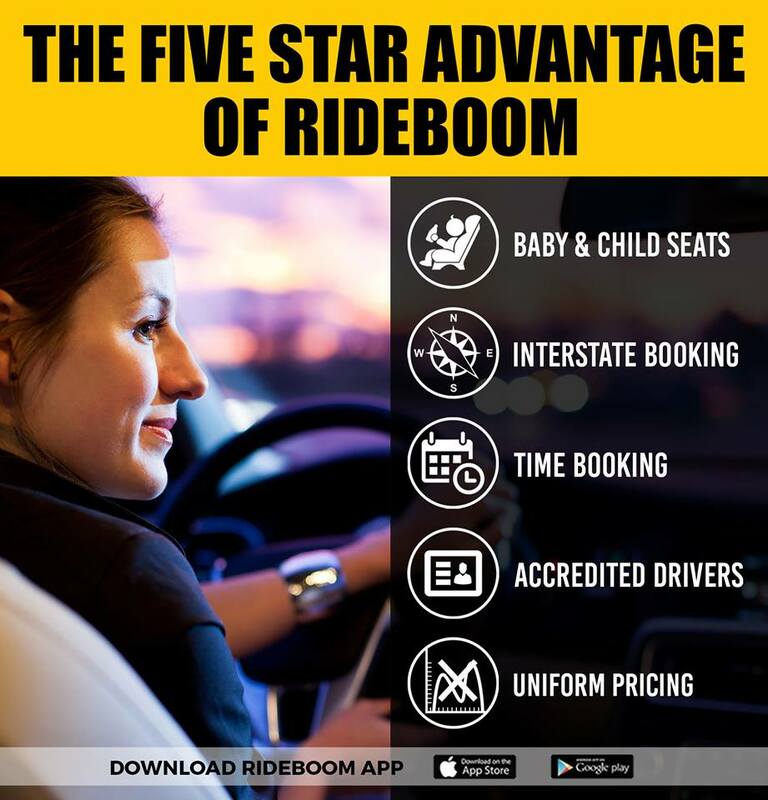 Book a prepaid car or taxi using an Australian rideshare and taxi app RideBoom for your everyday travels can be an excellent, cost-effective solution. Since most of the times the fares are fixed and not affected by traffic or even peak/surge pricing, you can enjoy a fixed cost for your travels. You don’t have to pay a lot of money for fuel as you would for your own car or bike. You don’t even have to shell out cash for car maintenance and regular servicing when you don’t use your car every day for work or any other travels. When you look at the bigger picture, hiring rideshare or even taxi service is super cost-effective. This is especially true in the case of long-distance travelling to work or for meetings and events. You can travel stress-free without worrying about driving through bumper to bumper traffic every day back and forth from work and home. You just need to book your preferred choice of the car through the Australian taxi app on your smartphone and enjoy luxurious travels! You can take a nap in the car or even catch up with your friends on a phone call! You won’t be able to do all of that when driving your own car. This is one of the best features of booking prepaid cars. You can choose from a wide variety of cars depending on the distance you are travelling, a number of passengers as well as the total amount of luggage that you have for the travels. Right from smaller city hatchback cars to full-fledged four-wheel drive SUVs, you can choose whichever car you like! Although, the price fluctuates, and the bigger and more luxurious cars generally cost more than regular hatchback cars. RideBoom is now available in Melbourne, Sydney, Canberra, Brisbane, and many other Australian cities. 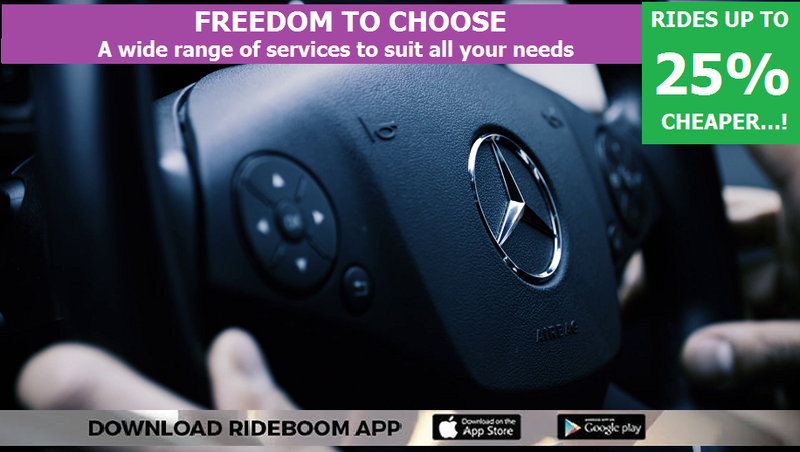 RideBoom provides the most affordable rides across its platform.